The story of the Gilpin County and the Gold Tram starts in April of 1859 when John H Gregory started up Clear Creek from Golden searching for gold. Gold flakes were being found in the creek, so the question was, where was the gold coming from. Working up the creek and following the north branch of Clear Creek at what is now know as Forks (for years, a station and restaurant, now a traffic light), Gregory found the richest gold dust in what is now called Gregory Gulch above Black Hawk. The Gregory Lode had been found. 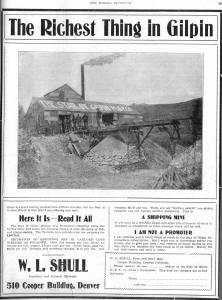 The primary purpose of this site is to document through photos, history and documents the Gilpin Tramway and the mines, mills, towns and other railroads that serviced the rich mining veins of Gilpin County Colorado. 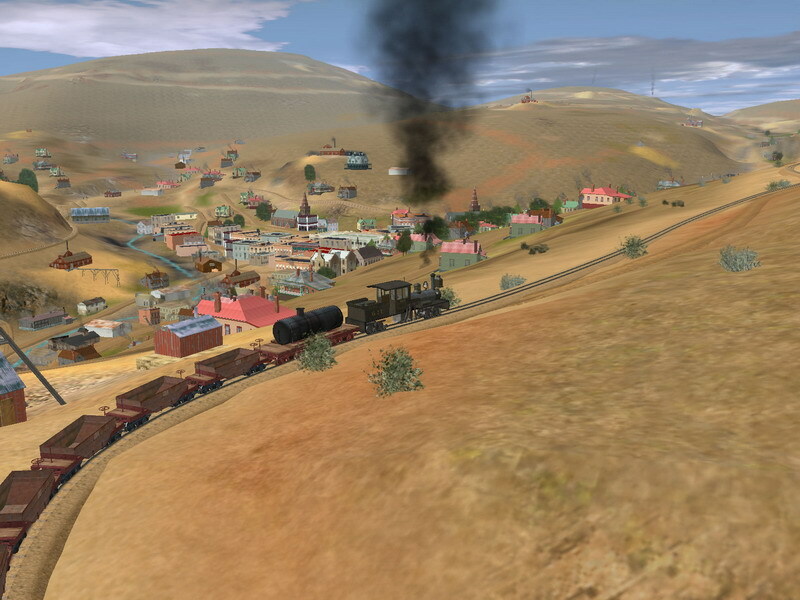 In addition, it documents a virtual model I am constructing of the Gilpin Tramway and Colorado and Southern in Gilpin County using the Trainz software. 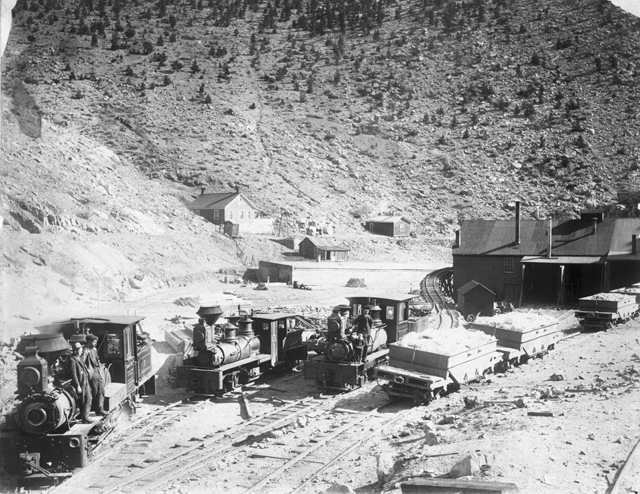 The Gilpin Tramway Company was a two-foot gauge railroad around Black Hawk and Central City Colorado serving the mines and mills of one of the richest gold strikes in US history. 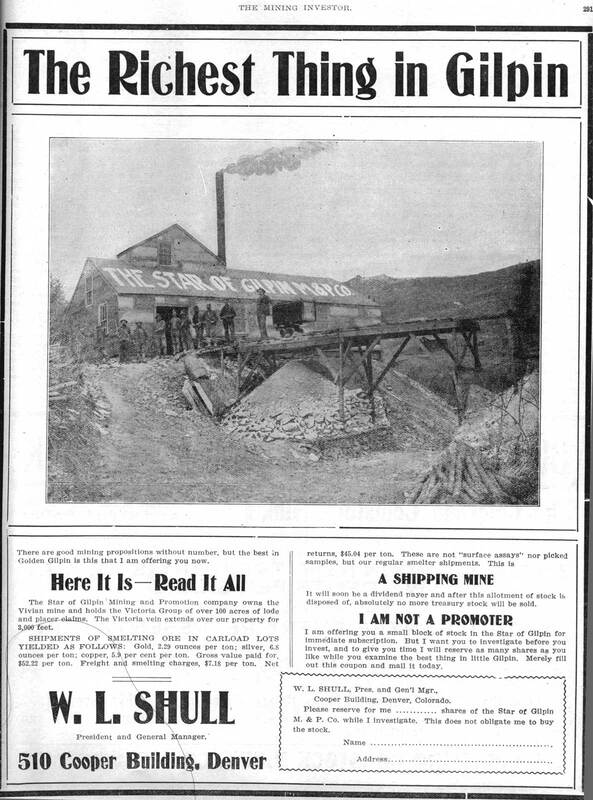 Construction was started in May of 1887 with the first shipment over the rails on December 11, 1887. Consistent profits over the years encouraged the Colorado and Southern to purchase the Tram on June 27, 1906. Unfortunately, the ebb and flow of the mining industry had started into decline. Profits turned into losses, and the last train ran on January 12, 1917.